As I mentioned in a previous post, I'm taking part in the RhyPiBoMo challenge this month. Day 8: J. Patrick Lewis took a look at poetry forms and gave a lot of food for thought. Day 11: Pat Zietlow Miller. Just the sentence “Well, if it doesn’t work, I don’t have to show it to anyone” makes this a winner in my book. She also gave some sound advice about plot. I also came across http://www.familyfriendpoems.com/poems/funny/rhyme/ which is a website full of poems (with a category for rhyme). One poem from the site that I found thought provoking was War of Words http://www.familyfriendpoems.com/poem/war-of-the-words. 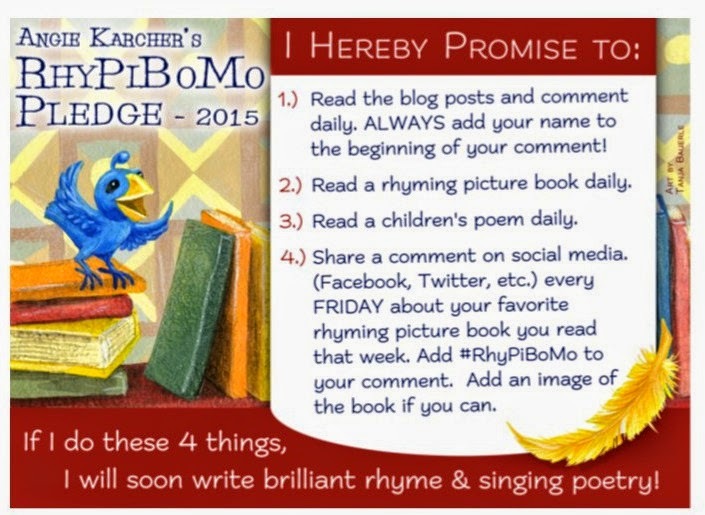 Are you taking part in RhyPiBoMo too? What's been your favourite book so far? 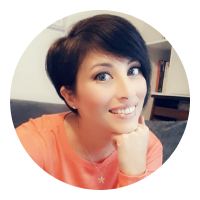 If you're doing the challenge I hope you'll consider reading my rhyming children's picture story books; Out and About at the Zoo, and Fairy May.